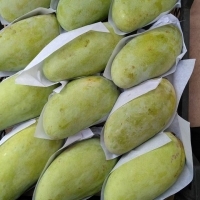 High quality Mango from Egypt , all kinds available. Short on time? 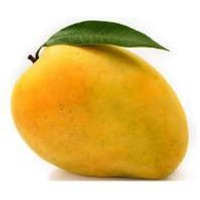 Let mango sellers contact you. 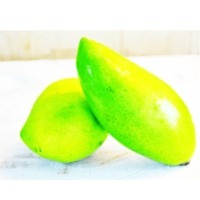 Green Mango : 1 x 20' container, specified to buyers requirements. 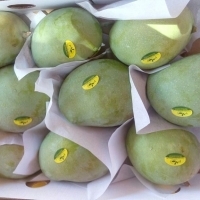 Plum Mango : The Plum Mango (ma prang) is directly related to the more commonly known mango fruit. 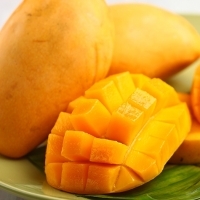 Unlike many other mango varieties, the entire fruit, including its single seed, is edible. Flavor of the Plum Mango ranges from sweet to sour with a slight but distinct aroma very similar to turpentine. 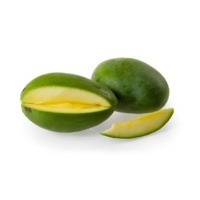 Green Mango : Green mangoes aren't ripe, sweet and very yellow but more raw, tangy, sour and have more bite to them. They are usually consumed as it is, with salt, condiments, pickles or in salads. 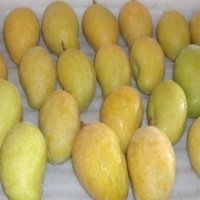 Benefits : Raw mango contains vitamin A and Vitamin E that enhances one's hormonal system. 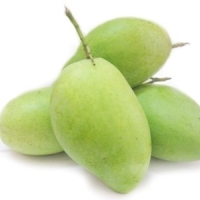 Eating unripe mangoes with salt prevents the excessive loss of water from the body, and helps to quench thirst. In addition, it also protects one from the negative effects of very high temperature. 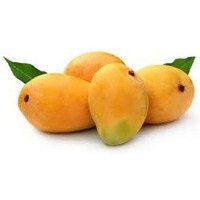 Kesar Mango variety is among the most expensive varieties of the fruit mango and is considered to be one of the best mangoes, which are famous for their fruit quality, attractiveness, pulp color, taste & good shelf life. 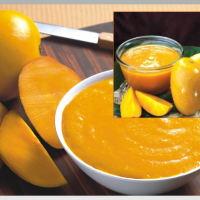 Kesar Mango is grown in the districts of Junagadh and Amreli in the Saurashtra region of Gujarat. This variety of mango is usually produced to the market in April with the cultivation beginning around October after the monsoon season. 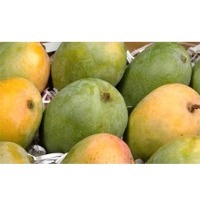 We have vast experience in manufacture and export of mangoes fresh and mango pulp. We can offer in ots cans / aseptic drum / or fresh fruits ready to eat. There are quiet a few varieties too. Should you be interested, pls let us know and we can serve your needs. The Caribbean is home to the most delicious mangoes in the world! Mangoes offer plenty of health benefits. Mangoes contain a bunch of vitamin C, an immune-boosting antioxidant that helps fight cancer. Mangoes keep eyes and skin looking healthy as they contain vitamin A. 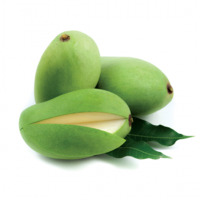 Keep your digestive system in good health by eating mangoes, which provide plenty of fiber. The Haitian mango known as mango fransik is a burst of juicy goodness and extremely unique, a one of its kind that will leave your customers wanting more. 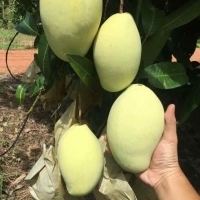 Currently we are producing TomEJC/TEJC mango variety. 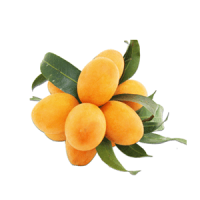 This variety has more similar characteristics to Alphonso variety. 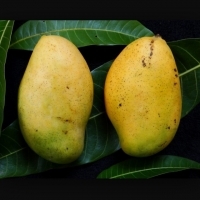 Its one of the juiciest mango varieties in the world. The average weight of a fruit is about 500g. 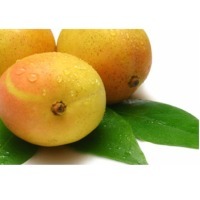 TJC Mango is a beautiful golden orange fruit with an unblemished skin. 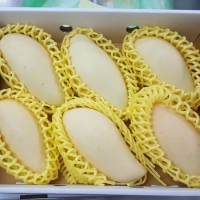 It has excellent flavor, low fiber content and smooth flesh. The small seed means there is more flesh to eat. 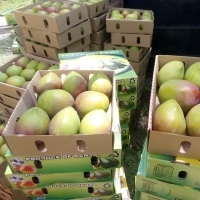 The fruit ripens slowly giving time for the produce to reach the export market. Currently we have cultivated 31.75 ha with TEJC mango. 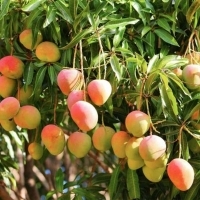 The mango is grown in the Mahiyangana region of the Uva Province in Sri Lanka. 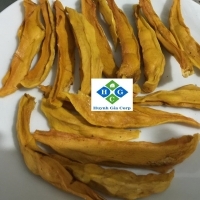 The region has excellent reddish brown earth (RBE) soil and fine weather conditions to bring out the wonderfully unique flavor of the TJC Mango. It is a regular heavy bearer of high quality fruits. TJC fruit is available from August to January.